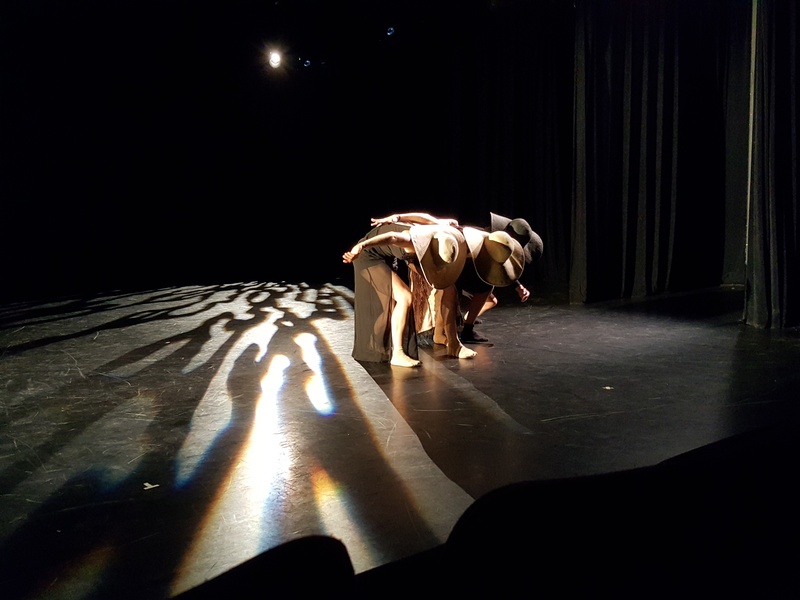 Posted on October 1, 2016, in Living LIFE and tagged ALLIE HANKINS, dance, Donna Jewell, Jacqueline Garcia, Jaxon Movement Arts, Kelsey Paschich, Lisa Nevada, SHIFT DANCE, SHIFT DANCE FESTIVAL. Bookmark the permalink. 1 Comment.